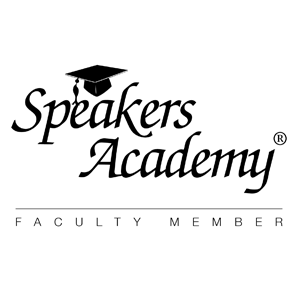 Book me at Speakers Academy ! One of the things I love to do is to connect with and inspire groups. Keynotes, presentations, workshops. Highly interactive, with very large groups or smaller ones. Obviously, I share my enthusiasm about ‘being buzzable’ and the underlying methodology. Other favourite topics include word of mouth, innovation and entrepreneurship. To get a feel for what I do, check out my Slideshare presentations, most of them from keynotes and workshops around the world. I work with the international Speakers Academy for most bookings. Here you can find my profile. If you are interested to bring me to your audience, let them know. If you want to check in with me first, drop me a line.